Příběh cesty na Sever II. 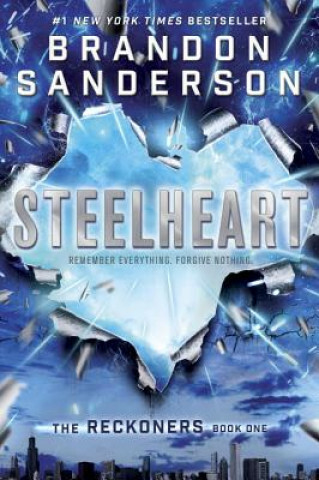 When Steelheart killed David's father, he swore he'd exact revenge. But killing an invincable Epic is beyond what a mortal can hope for. Not even the Reckoners would dare to take on the Emperor of Newcago. But David knows something no one else does. He's seen Steelheart bleed. And he will have revenge.